Before entering, do change to in-house slippers provided & keep your shoes 👠👞👟👡in the locker allocated according to your bed no. One important point that impressed to SiennyLovesDrawing was this hotel 🏢really thoughtful & caring for its hotel guests especially for those required special care. Their bathroom in the room actually built with the relevant facilities for wheel chair guests. However, most of the time she was in the hotel 🏢 & served with breakfast, lunch & dinner. She only went out for some of her Penang craving i.e. Duck egg🥚fried kuey teow, Penang laksa🥘, one of her favourite egg 🍳peanut 🥜 porridge (it is a small little stall that she found out during her shopping 🛒🛍walks) etc. 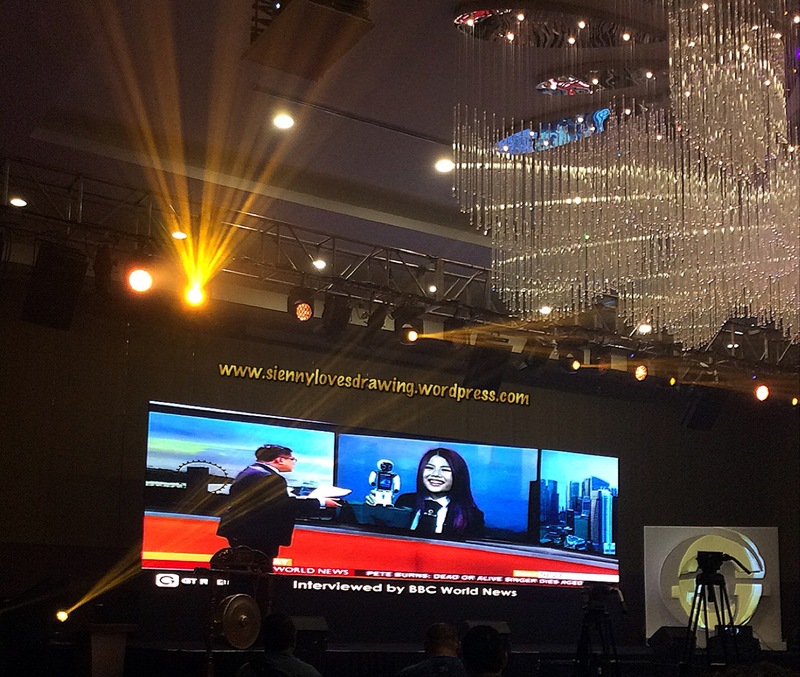 SiennyLovesDrawing was recently being invited to witness a launching of GT group (S’pore homegrown group founded in 2014 by Dr. Paul Zhang) together owith the Malaysian 🇲🇾 Government officials & 3,000 prominent IT & e-commerce industry leaders who support the development of a dynamic FinTech ecosystem, paving way for SMART innovations like GT group in making Malaysia 🇲🇾 a force to reckon with in the FinTech sector. This collaboration between the Malaysian 🇲🇾 Government & GT Group will help to alleviate the life of Malaysia citizens through the launch of GT Dollar mobile app. It is a one stop mobile e-commerce platform that seeks to build a cohesive community for both the consumers & merchants from a myriad of industries to interact within its e-marketplace. It is a mobile application development & mobile internet application for both iOS & Android operating system,as well as one stop mobile e-commerce platform. It provide convenience to its users to make payment online to the merchants for their purchases at anytime & anywhere. 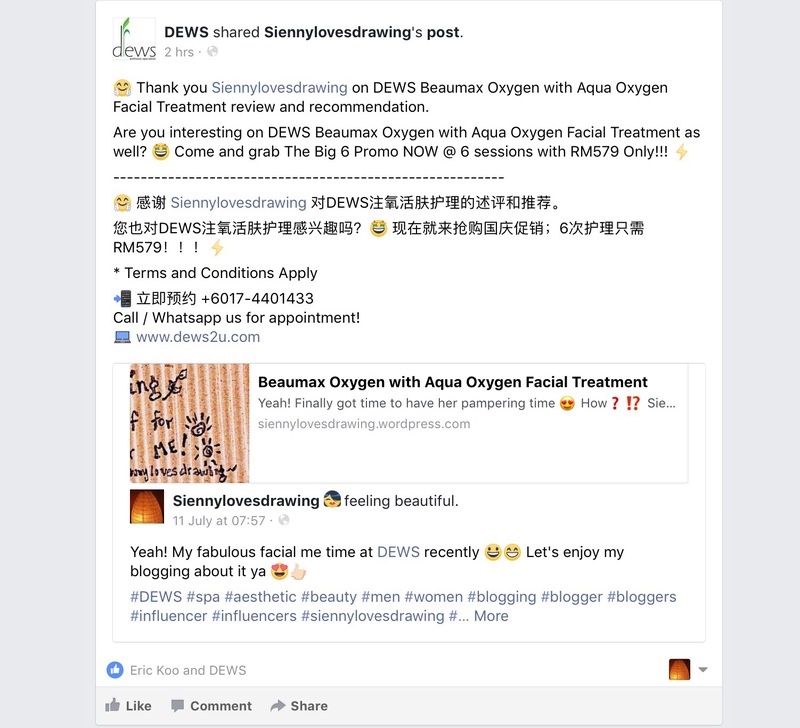 Personally, SiennyLovesDrawing was amazed with its key feature i.e. 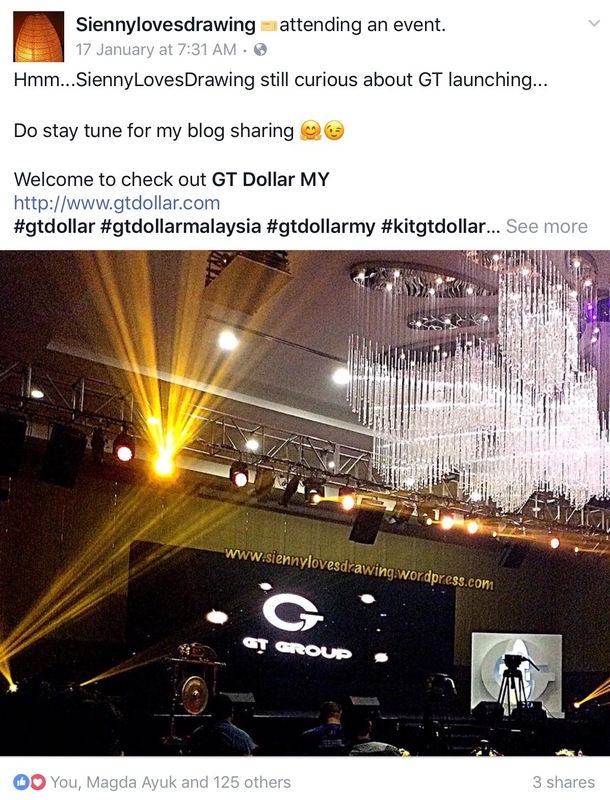 to catch a bee 🐝 to earn GT dollar & GT cash 💰 which can be used for purchases within the platform. It focuses on design & development of smart devices, including Android based smartphones & smart watches. This GT Watch Smartee-1 is known as S’pore 1st child friendly smart watch with primary focus on child safety. It is an innovative watch with GPS monitoring system (to provide precise positioning), 2-way conversation & with an emergency call button. It also with water-splash resistance & remote alarm. It’s all about innovative, high technological & specialises its advancement in humanoid robotic solutions. It provides state-of-the art technologies in both hardware automation & propietary software development to create intelligent, service-centric robots in unprecedented areas including but not limited to education, entertainment & integrated care. It consistents with GT group’s mission ~ to alleviate & improve trhe overall efficacy of one’s lifestyle through the argumentation of productivity, safety, security & entertainment. The 1st robot produced is named Wonder Boy. It is a multifunctional robot that suits a wide range of services to facilitate SMART living. 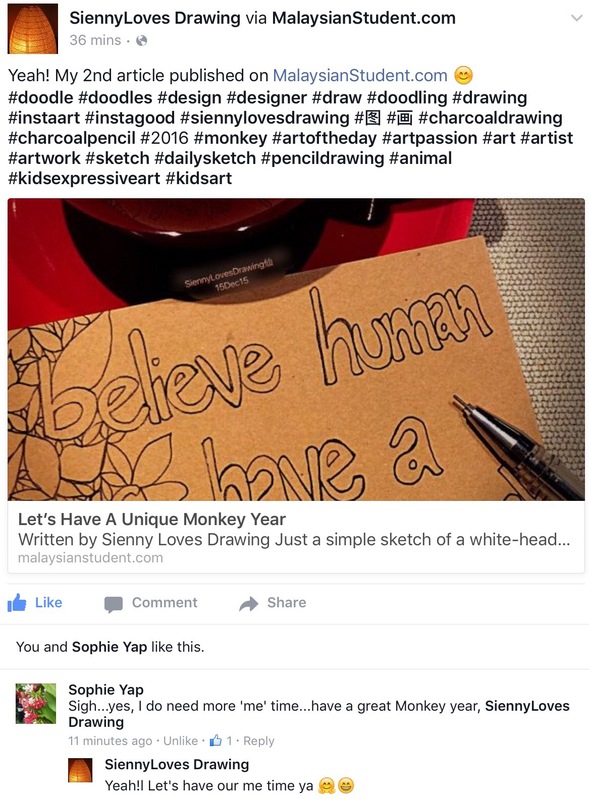 SiennyLovesDrawing was impressed that Wonder Boy ables to manage a smart 2-way conversation. It was being interviewed directly by BBC World News! Wonder Boy is equipped with Automated Tracking & Voice Navigation to enable it to move around designated area to assist its owner with heavy duty loads. It is also with multi-lingualism setting as well as able to sing & dance in entertaining its owner. Wonder Boy can manage your e-payments, be an intelligence bell boy, waiter, translator, an interactive educator, smart customer service officer, personal assistant, personal photographer etc. In conclusion, GT group synergises in seeking to materialise the GT eco-system in realising GT’s overaching anmbitious mission to empower every individual with affortable yet high quality intelligent hardware augumented with innovative software solutions in pursuit of a smarter nation.